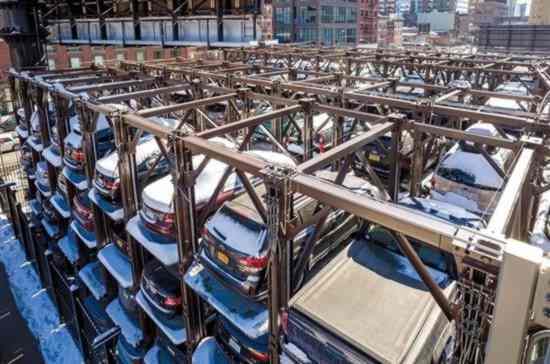 Researchers from two American Universities have found the provision of parking spaces can encourage private-car use and increase traffic congestion. “We have provided compelling evidence that parking provision is a cause of citywide automobile use and calls into question the justification for basing minimum parking requirements on a predict-and-provide approach. If increased parking provision causes more driving, this effect should be taken into account and managed accordingly through mechanisms like maximum parking allowances and pricing"
A study in Edinburgh, Scotland, recorded considerably lower car use within a limited parking zone than outside, and estimated that a 2.5km (1.5mile) expansion of the zone could reduce commuting by car by 21%. Surveys of travellers in Haifa, Israel, show that reductions in parking availability could prompt between 23% to 45% of workers (and 16% to 25% of non-workers) to change modes and were dependant on the increase in parking search times.